Many of the names that you are accustomed to seeing on Full Tilt Poker have not been around much this summer. Names such as Patrik Antonius, Tom "durrrr" Dwan and Ilari "Ziigmund" Sahamies were rarely seen on Full Tilt Poker while the World Series of Poker was taking place. These three names (and a number of others) were glued to their chairs in "Bobby's Room", choosing to duke it out in a live setting instead of online. According to various sources, the games in "Bobby's Room" started out big and only got larger as the summer progressed. Doyle Brunson recently claimed that there was "7-8 million on the table" in a recent high-stakes PLO game that involved "mostly Internet kids". 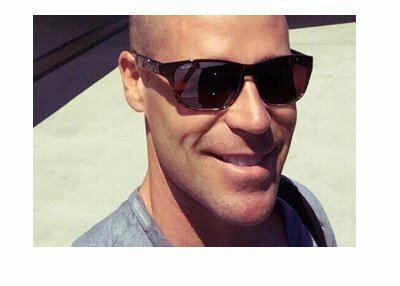 Ilari "Ziigmund" Sahamies, in his most recent blog posting on Coinflip.com, claims to have recently lost a $2.4 million dollar pot at the Bellagio (shortly after he won a $1.7 million dollar pot). He also claims to be down $3.5 million dollar in Chinese poker this summer..
Tom "durrrr" Dwan, while chatting on a high stakes table on FTP, claimed that he was on the wrong end of a $1.8 million dollar loss in Chinese poker yesterday (though he only had a 1/3rd of himself). Doyle Brunson, in a recent Twitter post, claimed to have had a $2.1 million dollar swing in Chinese Poker in one hour. After a summer of playing at incredibly high stakes, you can't blame some of these guys for wanting to take a bit of a "breather". With the World Series of Poker now paused until November and some of the high-stakes cash game players starting to leave Vegas, it's no surprise that the action on FTP is picking up once again. There are currently six tables of $200/$400 Pot Limit Omaha in action on Full Tilt Poker as I write this - I can't remember the last time that it was this busy. 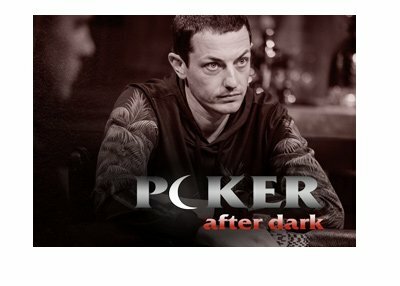 Names such as Phil "OMGClayAiken" Galfond, Tom "durrrr" Dwan, Patrik Antonius and Di "Urindanger" Dang are all in action. 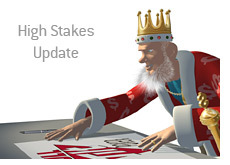 It will be interesting to see who comes out ahead after today's action is tabulated by HighstakesDB.com, but it looks as though Di "Urindanger" Dang is the big winner so far tonight. "Urindanger" is currently up over $900k in July according to Highstakesdb (note: there are a number of days missing due to Full Tilt's major software "upgrade" a week ago). You can probably expect a great deal more high stakes action on Full Tilt Poker between now and the 2009 WSOPE, which is nearly two months away.